Introducing Sally Roffey. Recipe Contributor. Where do you get your inspiration from for cooking? I get my inspiration from tasting beautiful food and wanting to create these flavors at home. The creativity and pleasure that cooking/baking gives me is fulfilling and knowing I am teaching my children healthy habits makes me happy. Have you always been a good cook? I have always enjoyed good food. I wouldn’t say I have always been a good cook but certainly interested in cooking and learning. Over the years with practice and experimenting my love of food and where it comes from has become a passion of mine. Have there been any disasters in the kitchen (e.g. recipe failures – any funny ones include)? Not any disasters that I can think of but some disappointments when baked goods don’t turn out how you think they should! What would you like readers of your recipes to learn from you? I would like readers to know that most of my recipes are very adaptable, you can often substitute ingredients for others if allergies or intolerances are an issue. To learn that healthy eating doesn’t have to be expensive, bland or time consuming to prepare. 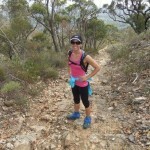 What attracts you to trail running? My love of trail running started nearly 3 years ago. 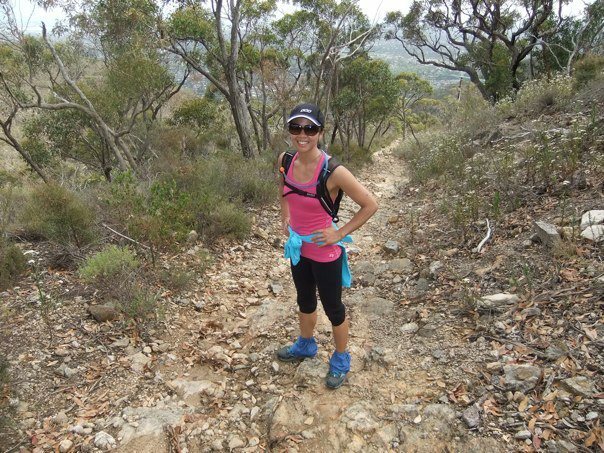 Growing up in the Adelaide Hills I have always been active walking parts of the Heysen trail. The freedom that the trails gives me is my therapy, time to think and enjoy the beautiful surroundings that the trails offer. Thank you Sally for your time and we look forward to plenty of tasty recipes to come.